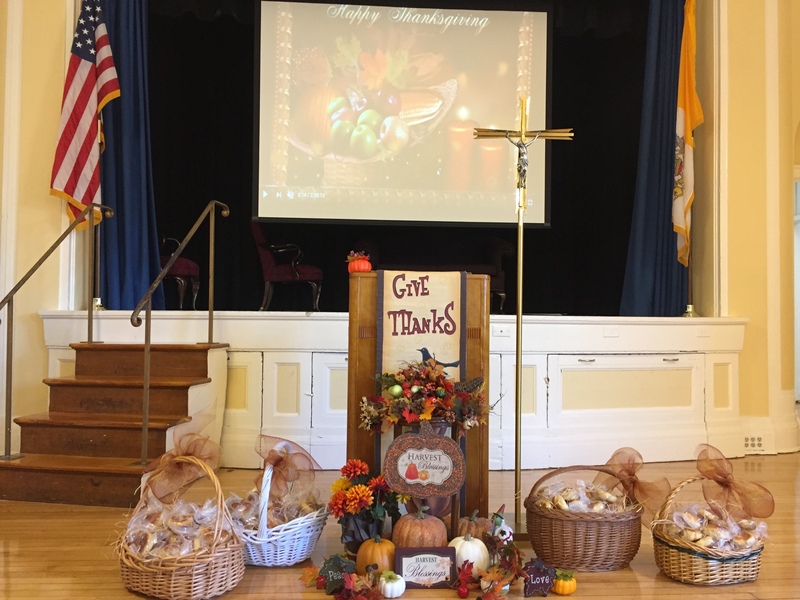 During the course of the liturgical calendar, and in keeping with the Dominican tradition we join with the Catholic Church to celebrate the seasons of Advent and Lent, Holy Days of Obligation, Saints’ Feast Days, as well as other special occasions throughout the school year. We begin and end each day in prayer as a school community by having our prayers read during announcements. During the months of October and May the students honor Mary, Mother of God, who is our great intercessor, as she was for St. Dominic, by praying the rosary and participating in a prayer service which includes Crowning the Blessed Mother.